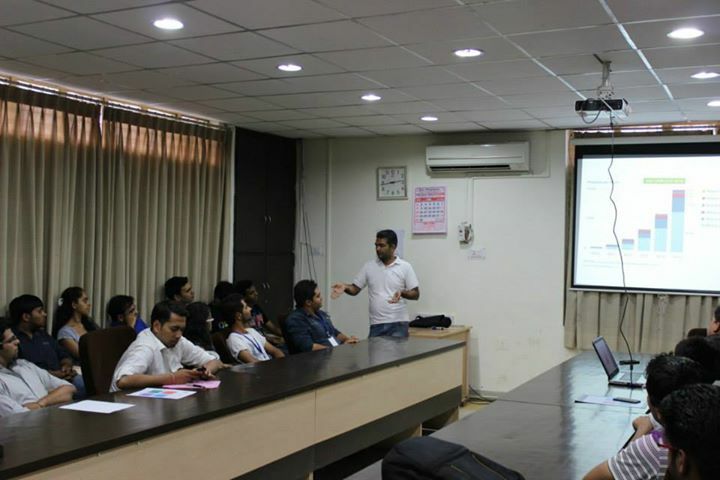 On 14th of June 2014, Student Start-up Support System organized the first Start-up Saturday event on ‘Monetizing Mobile Apps’ at Gujarat Technological University’s campus. The event witnessed who’s who from various IT firms including web designers, android developers as well as several IT consultants. Utpal Betai, the Project Manager at Lets Nurture was also a part of this prestigious event. 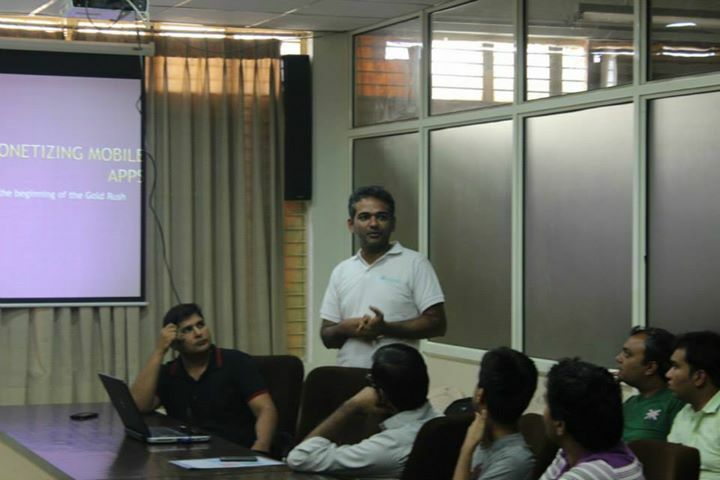 Utpal had a two-way conversation with all the students and participants and gave a presentation on the subject ‘Latest Trends in Monetization of Mobile Apps’. As a part of his presentation, he acquainted the participants with Mobile app revenue growth, services rendered by apps as well as other monetization strategies including app marketing. The dignitaries and students present at the event loved and appreciated the presentation and found it very interesting for their future growth. Lets Nurture is always proud of the fact that it is nurturing the coming generation and contributing to the technology domain through various seminars, debates and events!